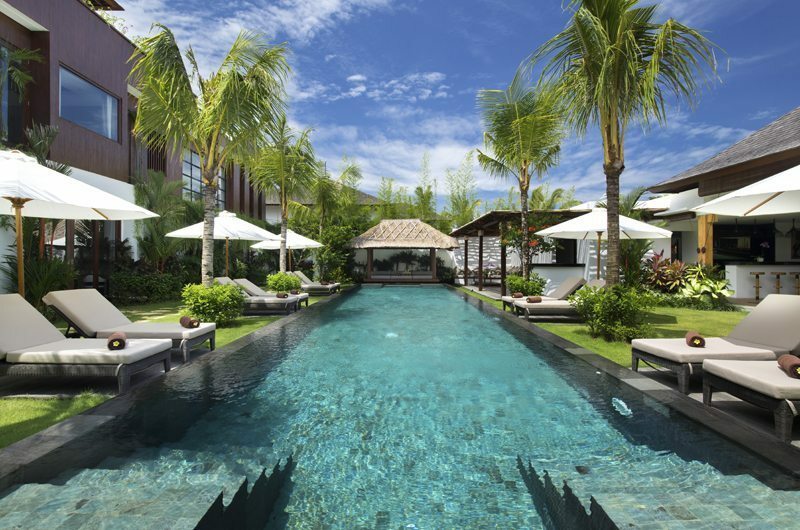 With 10 bedrooms, 2 pools and a private cinema, this epic villa is perfect for big groups. Villa Anam is a splendorous tropical retreat suitable for a large entourage or group that is traveling to Bali and wanting to stay at one of the most popular of locations on the island. Seminyak, which is the hub of all major tourist attractions has this quiet little gang or by-lane of Jero which houses this ten bed roomed massive villa that summarily contains some of the finest in luxury features to give you an experience of a lifetime-the kind of tropical vacation that picture postcards talk about. Step into the magnificence of this villa and discover true luxury and the detailing of features and amenities that makes this destination one of the most sought after particularly when there is wedding, a celebration any kind and it is going to be a huge rush of people wanting to be accommodated in the same place. 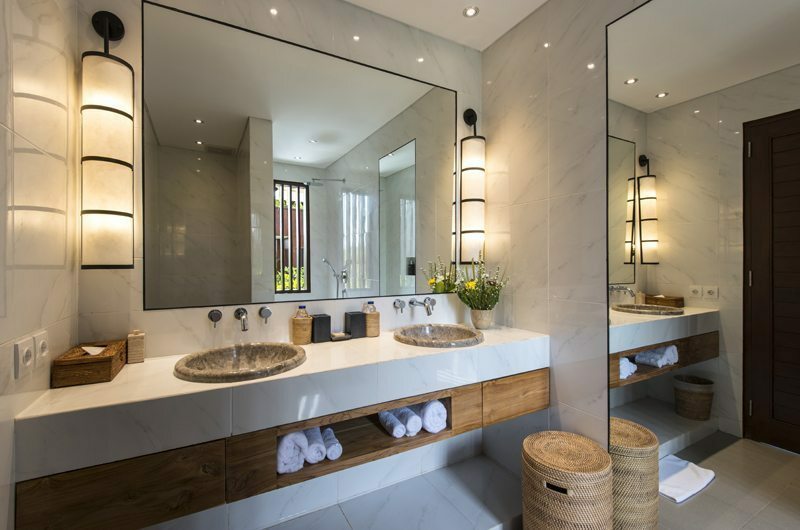 There are total of ten bedrooms in the villa and each one comes with features that are similar including air conditioning, closet spaces, ensuite bathroom some of which have outdoor bathtubs, stone showers and the fittings that deservedly gives them more of a spa feel. 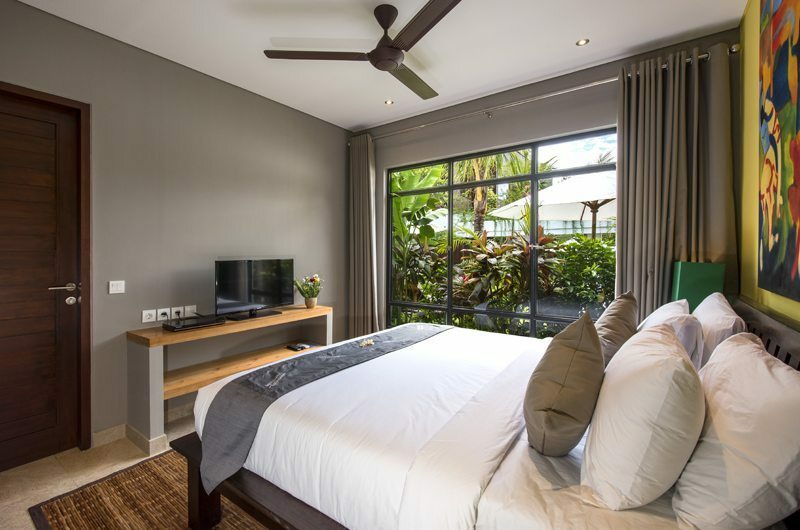 Each room comes with one feature that makes them rather special- felling of spaciousness, gorgeous color schemes, top of the bracket furniture and linen choice and the utmost concern for privacy. 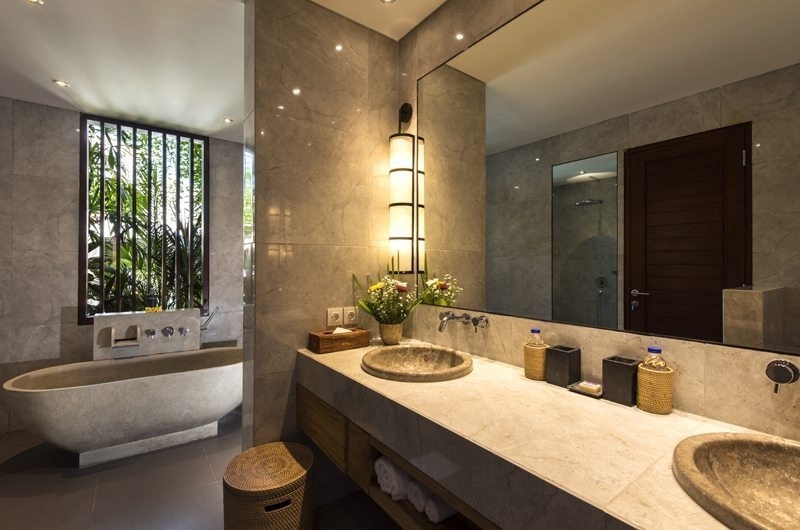 Eight of the guest rooms are located in two separate double storied pavilions while there are two master suites that have walk in dressing rooms. 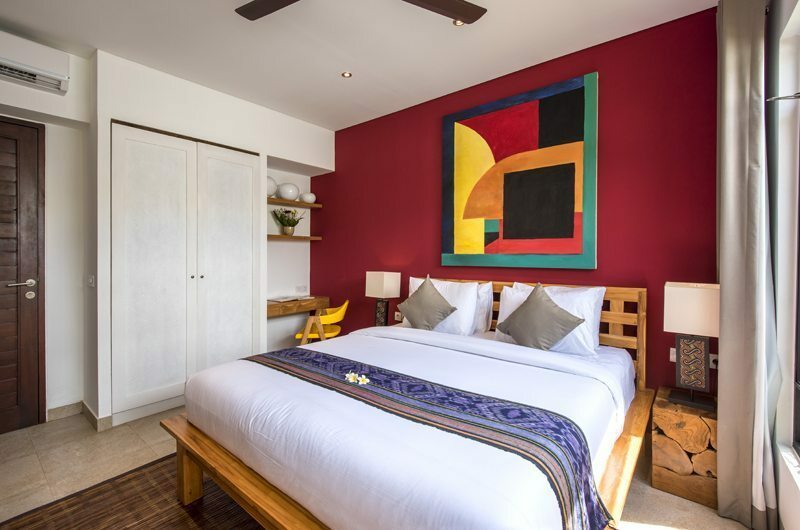 Each of the rooms enjoys spectacular views of the two swimming pools and the lushness of the gardens that surrounds the villa from every side. 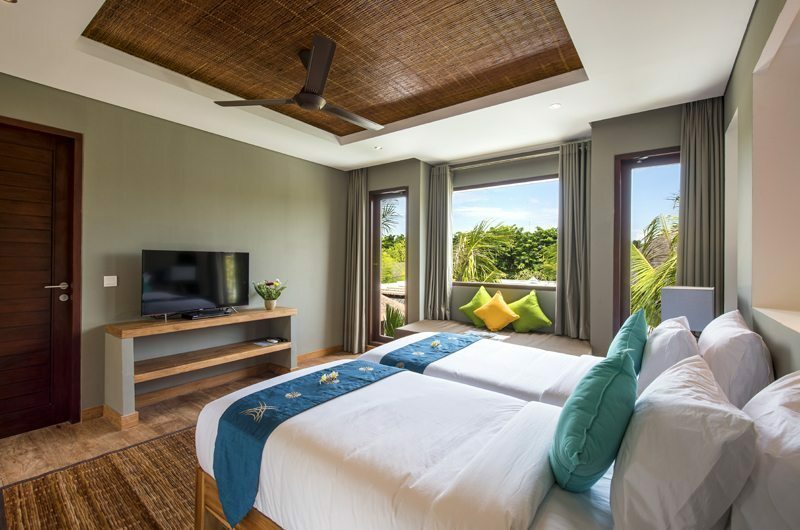 Each bedroom has its own TV and DVD player and thus in terms of amenities they are all at par and gorgeously decorated in a traditional island style. 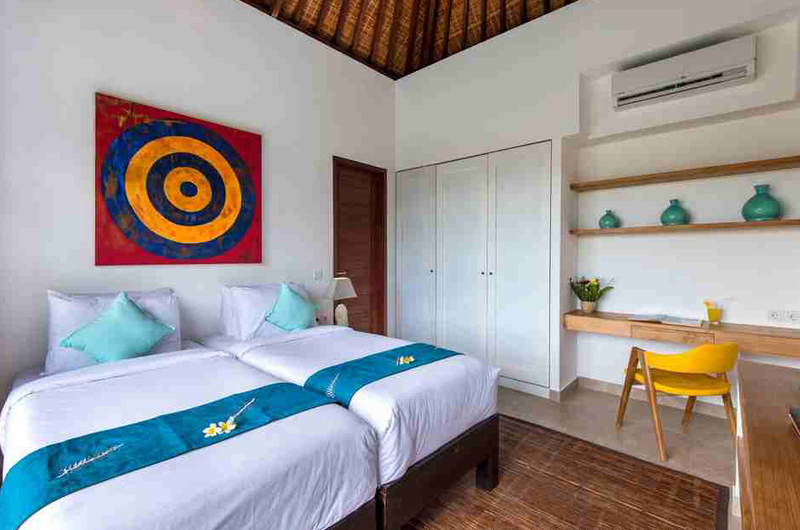 Villa Anam being a villa destination especially designed for a large numbers of guests totaling twenty, has thus dedicated a large space indoors and outdoors for relaxation and rejuvenation in the company of others. There are two such pavilions that overlook the pool and the garden and have exclusively been created so that one can relax on large sofas, catch up on happenings, simply chat into the night, watch movies together or if one feels like cooking, the well equipped kitchen is at your disposal where with the help of the chefs who could teach you a trick or two on how to create some lip smacking dishes. 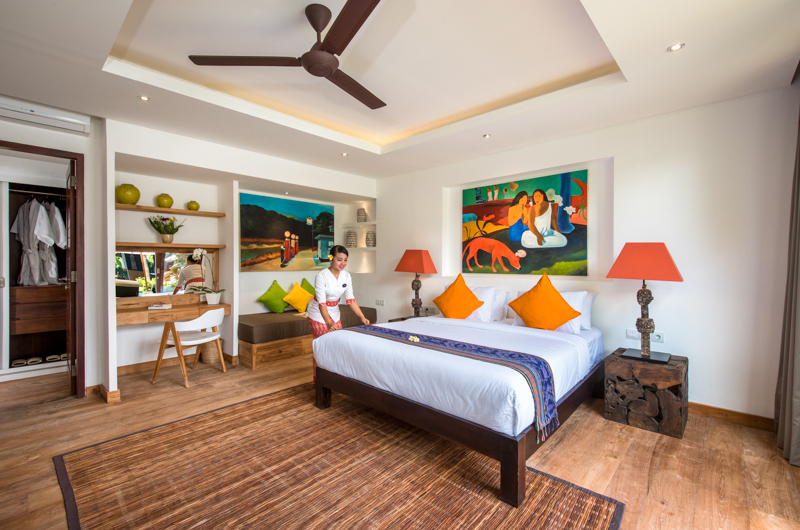 The living spaces are littered with gorgeous handmade teak furniture, modern art pieces and also some traditional art from the island, making the whole environment invigoratingly bright and filled with a certain essence of care. The living room is connected to the outdoor bar and there is another living room that has a cozier setting. You would be enjoying breakfast served to your each morning here and that comes with the package, and if in need of other meals the chef shall be only glad to help. 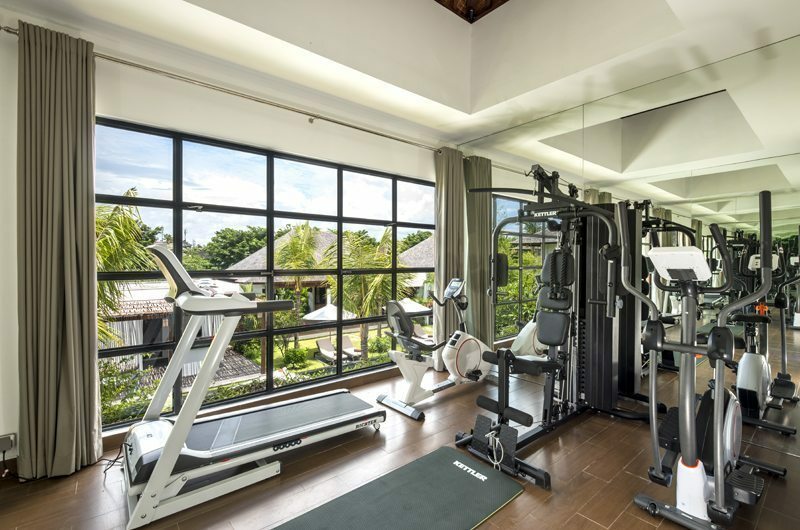 The villa also has fitness center and a mini theater for the movie buffs. 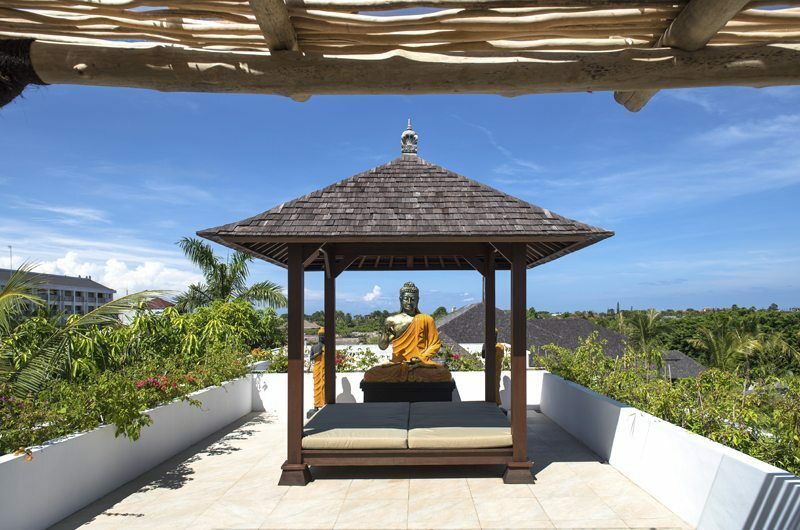 A clever usage of space makes the outdoor a haven for all your relaxation ambitions-be it yoga which you could easily plan for early morning on the rooftop pavilion that gives you spectacular sunrise views or the gazebo by the pool side. The gorgeous two pools that makes the outdoors so very special is where all the action will be and of course dominate the discourse of relaxation while at the Anam. 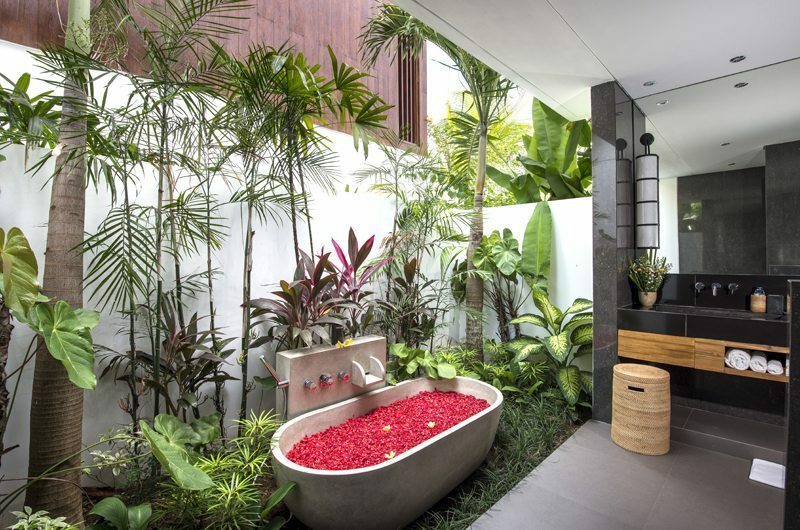 There is also a Jacuzzi for those who love to get their style of relaxation while soaking – and for those who love to get a tan , there are planet of sun beds for you to spend your mornings and afternoons on. 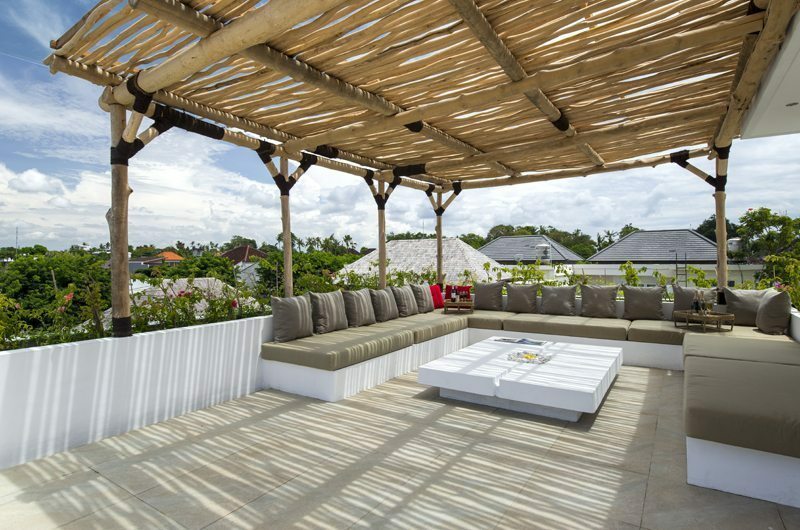 The roof top space would be great for spending an absolutely peaceful evening catching the sun set and then relaxing there with your favorite company and sharing a drink. 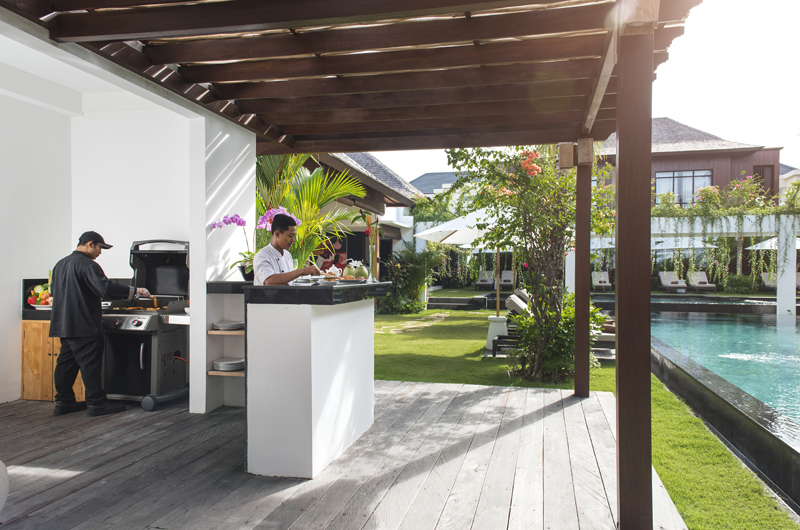 The outdoor also gets interesting because of the BBQ option and the outdoor bar, which also raises the possibilities of hosting guests in the garden and having a fabulous pool side party. 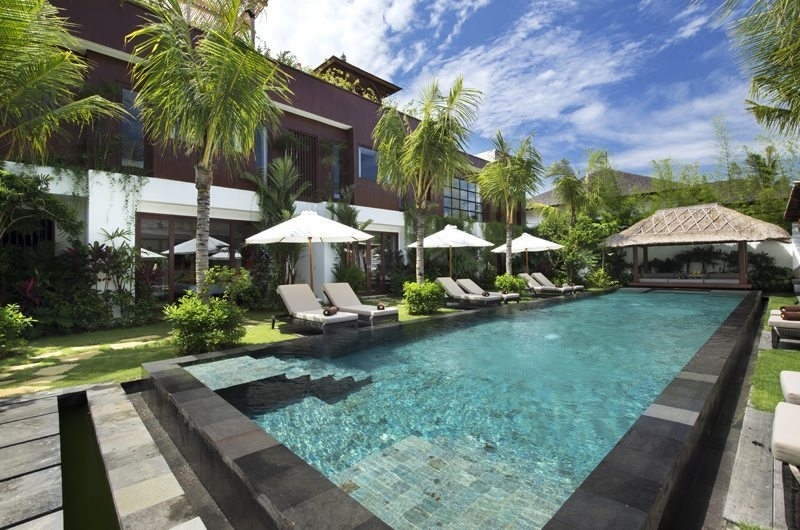 Just a walk away from the famed Double Six beach, you are in fact very close to the finest in touristy delights that Seminyak has to offer, and that is what makes this stay all the more special. You would be spoilt for choice when it comes to choosing the cuisine or the restaurant you would want to eat at as there are so many options there. 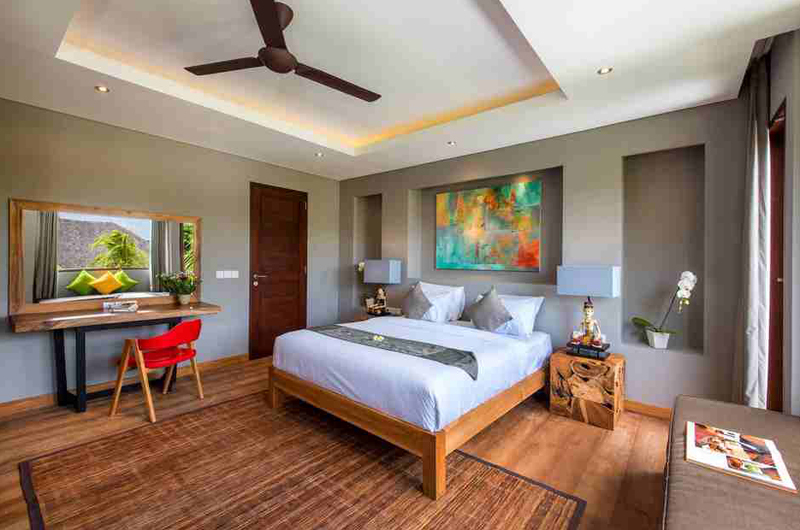 Also located very close to you would be the most wonderful spas, water sports activities, car rentals facilities, bike rentals , boutiques and local markets that are sufficiently stocked to give you some delightful handicrafts to take back home. The night life is surely one to write home about and there are numerous night clubs and bars that dot the shore as well as the township. 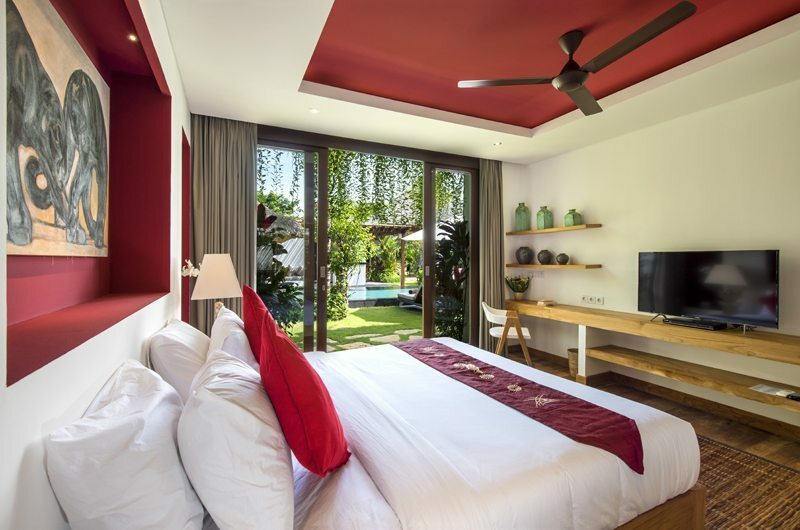 With premises as large and sprawling as the Villa Anam, there is of course a huge team consisting of cooks, maids, butlers pool attendants, security guards –all presenting the best of hospitality standards under the watchful eyes of the villa manager. 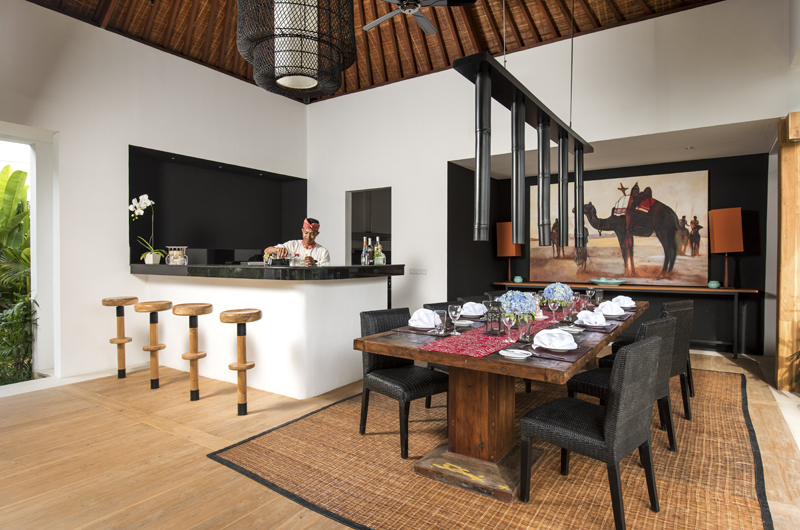 Service with a smile is what this discrete group of hosts believe in offering and that goes a long way in making this villa stay one of the most special aspects of your Bali holiday. Be it the onsite chef, the house keeping services, mainly laundry, or your security-there would always be someone to ensure that all services are personalized. 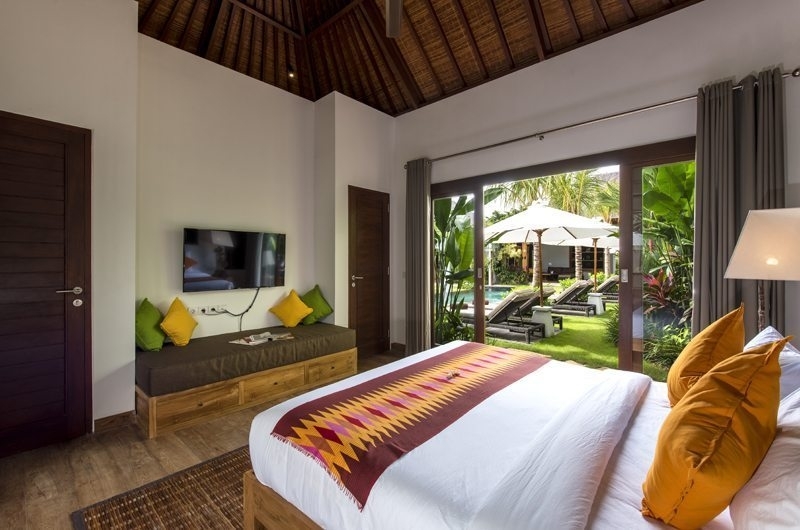 Without a doubt the very location of the villa makes it great for a holiday that you would want to take when there is massive family celebration on the cards, a wedding or even a corporate holiday –the villa is sufficiently equipped to make your stay one of the best in terms of handling of so many guests. 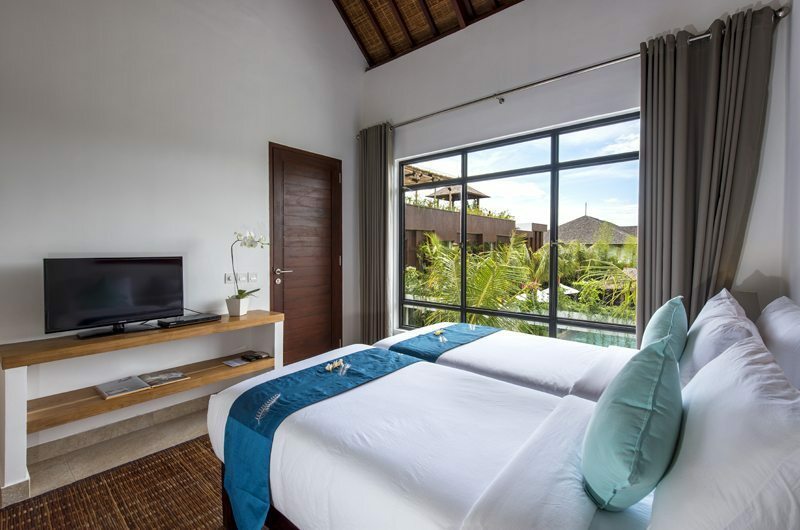 Better still, several villas with an adequate number of rooms are close to the Villa Anam , which is all the more reason to book it in case you need to have more such villas to accommodate more guests. OMG! 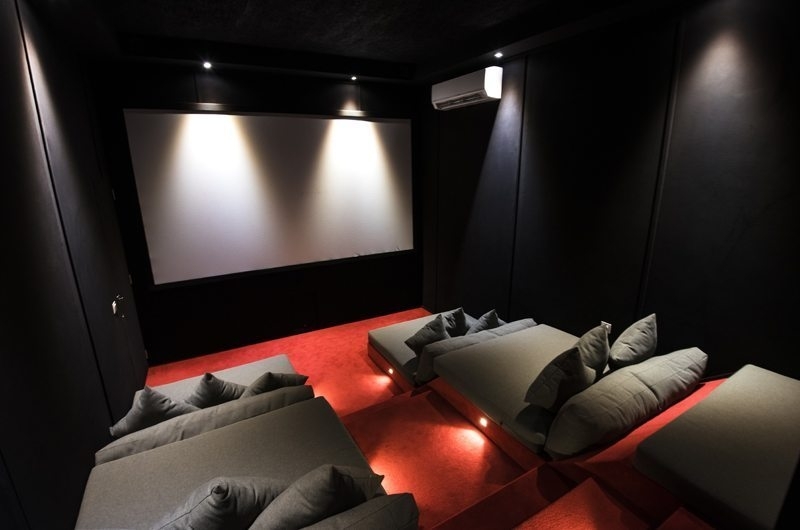 This villa has a cinema room and honestly one of the coolest villas around. If you need loads of space then this is the one for you. 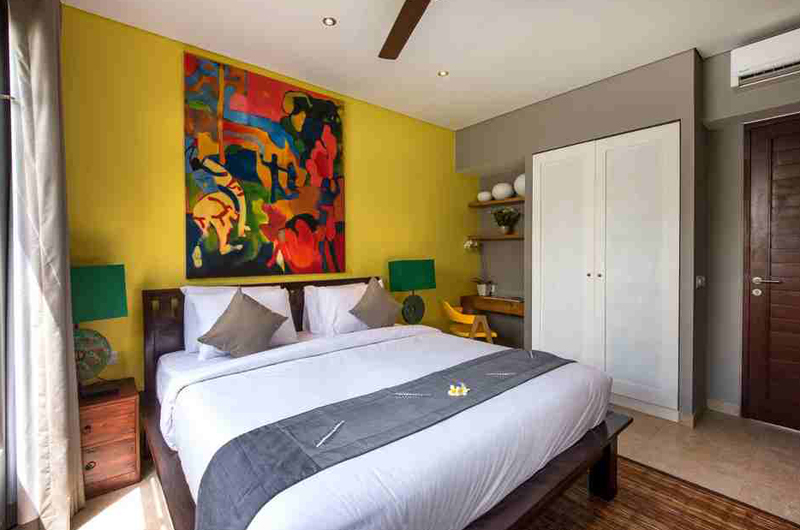 The rooms are very much equal in size so it’s great for family getaways or corporate retreats. Fully staffed with breakfast daily, I bet once you check in you will not want to leave. 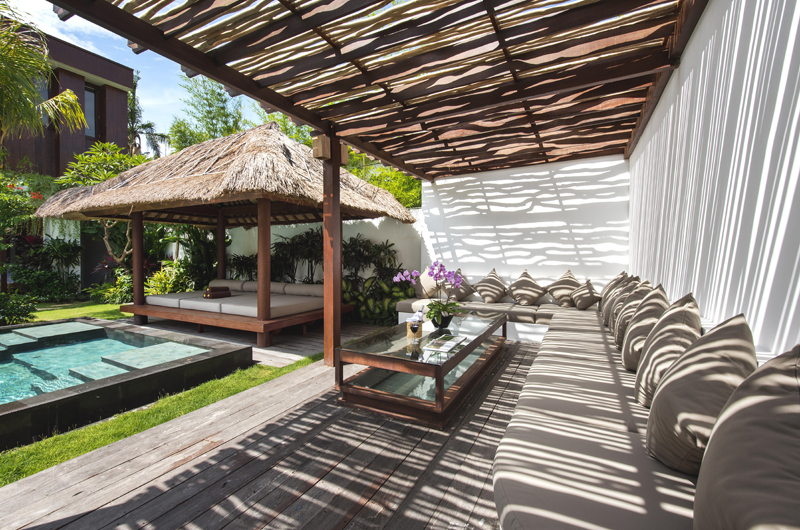 Villa Semarapura is a palatial oceanfront villa looking out to a majestic sea temple. 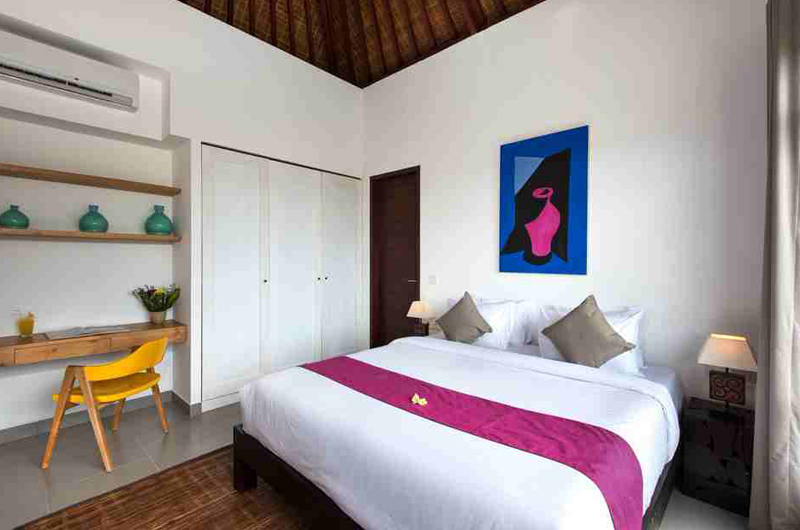 A grand tropical villa with a fun play room, located just 5 minutes from Ubud centre. 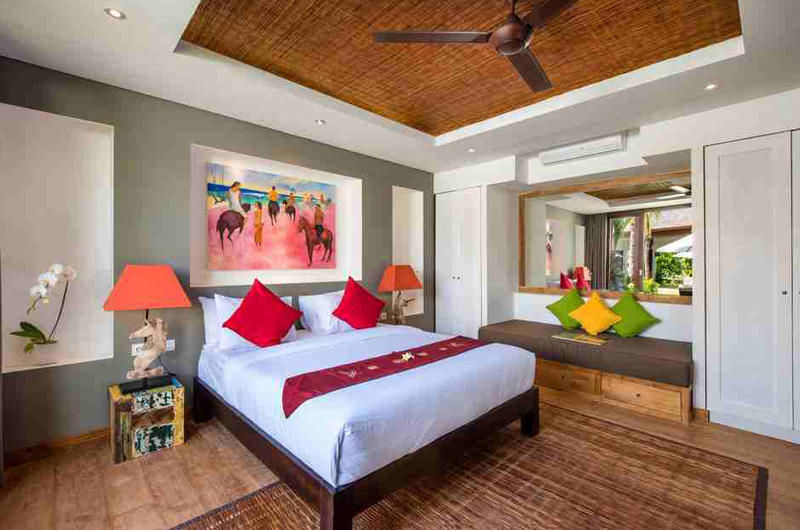 Villa Belong Dua celebrates Balinese heritage with its artful design and serene locale. 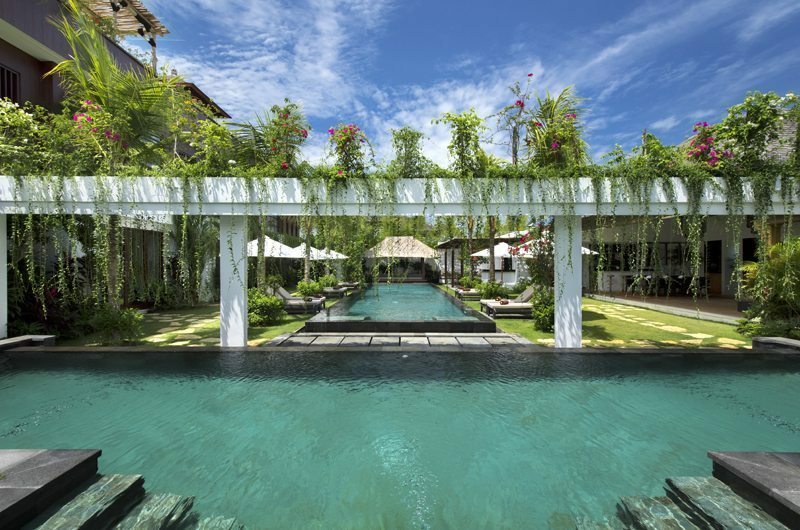 Photogenic designer villa with five-star service, surrounded by rice paddies in trendy Canggu.